I could write a book about this movie, but alas, it's already been done - the move is based on the wildly popular novel of the same name, by Kathryn Stockett, which is a great book. I was worried that the movie version wouldn't stay true to the novel, but with the exception of a few small changes, it does, and it's one of the best adaptations I have seen recently. Twenty-three-year-old Eugenia "Skeeter" Phelan (Emma Stone, "Easy A") has finished her degree at Ole Miss and gets herself a job writing for the Jackson Journal. Her friends Hilly (Bryce Dallas Howard, "Eclipse"), Elizabeth (Ahna O'Reilly, "House Under Siege"), and Jolene (Anna Camp, "Bottleworld"), are all married with kids, but Eugenia is still single, so Hilly tries to set her up with someone. At the same time, Eugenia's mother (Allison Janney, "Away We Go") is battling cancer. Skeeter sees how "the help" is treated, and doesn't think it's right, but as a white woman in the South she is in the minority. She decides she wants to write a book from their point of view, and she enlists two maids to help her, Aibileen (Viola Davis, "Trust") and Minny (Octavia Spencer, "Flypaper"); the publisher in New York, however, says that she would need at least 10 or 12 more maids' perspectives before they can publish it. As Skeeter works on the novel, she starts to notice more and more how even her closest friends and family treat "the help," and she definitely does not like it. This movie has a huge cast of A-listers, but surprisingly, it's not Emma Stone who steals the show, but rather Viola Davis and Octavia Spencer, as maids Aibileen and Minny, and Bryce Dallas Howard as the racist Hilly Holbrook. 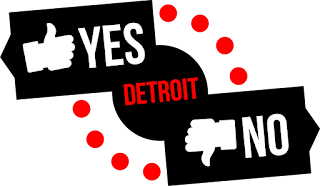 Hilly drafts the "Home Sanitiation Initiative" that would mandate a separate bathroom for "the help" in each white home, and she is pleased when the Mississippi governor sees it and wants to make it a law. 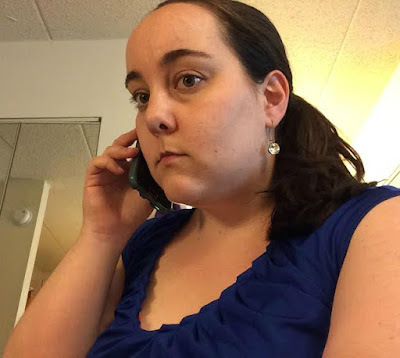 "Separate but equal," she says, and she frequently asks Aibileen if she is enjoying her new "private bathroom." Allison Janney and Sissy Spacek ("Get Low") are great as Skeeter and Hilly's mothers, respectively, and Skeeter soon realizes that her mother isn't as fair to "the help" as she thought she was. The little girl who plays Mae Mobley, Aibileen's charge (and Elizabeth's daughter), is absolutely adorable, and definitely steals a few scenes as well. Yes, definitely see this movie. You may want to read the book first, but the movie is just as good as the novel, and just as heartbreaking in some scenes. 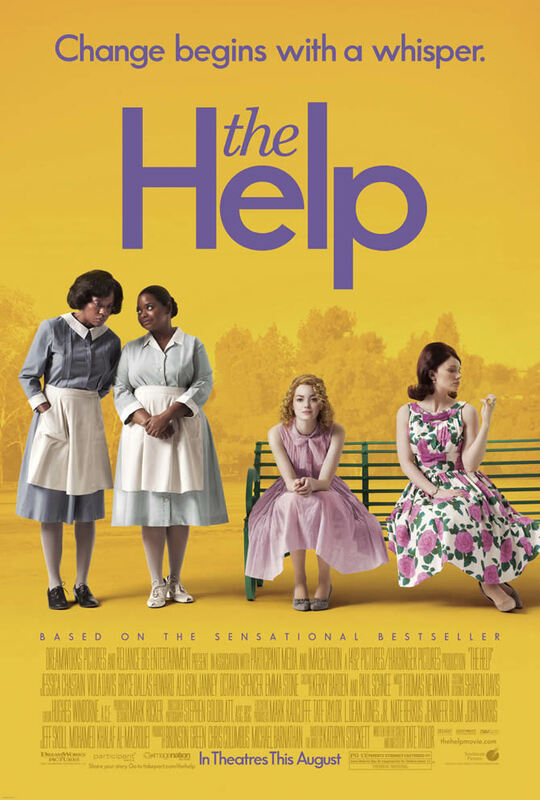 It is an accurate depiction of what life was like for "the help" in the 1960s South, and the all-star cast makes this a great movie. Although the movie is generally serious, it injects humor into some scenes as well, and the audience was laughing throughout these; one especially good scene is where Minny gives Hilly a "special pie" she made for her. I am pleased to report that the movie held true to the book, and I wouldn't be surprised if the movie and/or some of the actresses in it receive Oscar nominations. 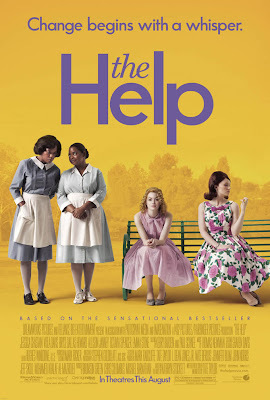 The Help is out in theaters today, August 10th, and is rated PG-13 with a runtime of approximately 146 minutes.